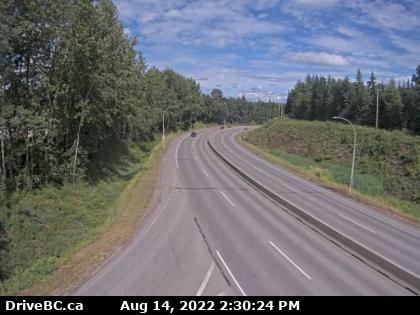 Every summer brings out more vehicles traveling on BC’s roadways, including motorcycles. 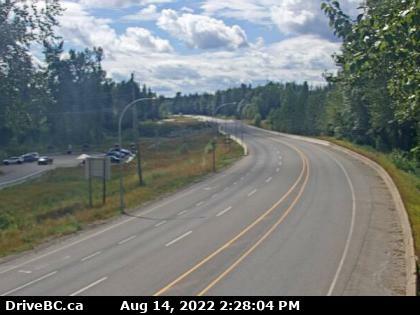 There have been a number of motorcycle related fatalities in the Southeast District this season and this concerning to the RCMP Traffic Services officers who police the area, many of whom are riders themselves. According to provincial data, motorcycles make up about 3% of insured vehicles on BC’s roads, yet they make up approximately 10% of roadway fatalities. 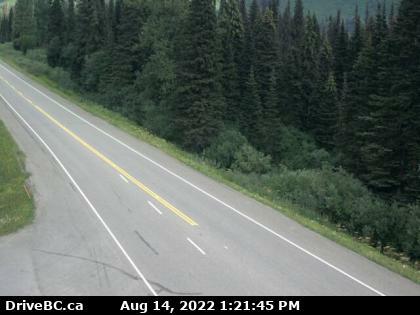 On average, 32 riders are killed and 2400 crashes involving motorcycles occur on BC roads every year. • Scan intersections carefully and take an extra moment to look for motorcycles when you’re turning left. • Stay alert and avoid distractions that take your mind off driving or your eyes off the road. • Allow at least three or four seconds of following distance when behind a motorcycle and plenty of lane space when you pass. 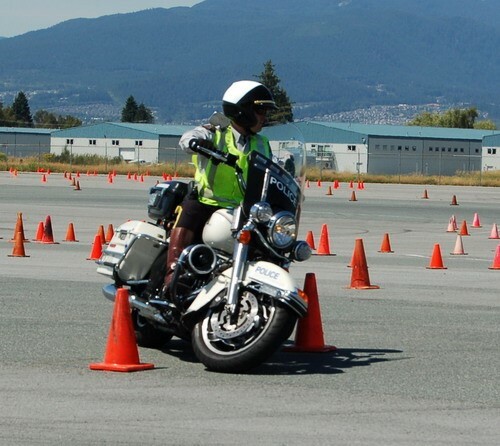 Motorcyclists of all ages and skill levels, including those who have had an extended absence from riding, may want to consider taking refresher training at a riding school or go here for more information including an on-line skills test. In regions of the province where motorcycles are prevalent, motorcyclists may expect to see police checking riders and machines for licencing and safety compliance in an effort to keep them safe and reduce incidents on our roadways.